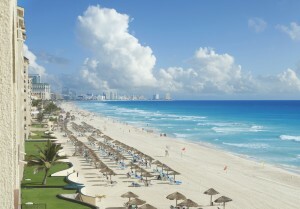 American Airlines love Cancun and hopes you do, too! World’s longest flight gets delayed, and Newark levels up. What do you get when you combine all-inclusive luxury with tropical weather and convenient flights? Your next trip to Cancun! American Airlines now offers direct flights to Cancun from 12 gateways, including its four newest gateways—Raleigh-Durham International Airport (DRU), Kansas City International Airport (MCI), Nashville International Airport (BNA), and Pittsburgh International Airport (PIT). The new flights utilize A319 and B737 aircraft and fly on Saturdays, and American recently committed to a $2 billion improvement plan, which includes upgrades to their A319 fleet with AC power ports in every seat, new overhead bins, and a new configuration (8 First Class seats and 18 Main Cabin Extra seats). Ready to book your next trip to Cancun? Then you’ll want to check out these deals during our Mexico Extravaganza! World’s Longest Flight hits delays, yet Emirates still comes out on top. While Emirates delayed the launch of the its “world’s longest flight” between Panama City and Dubai until the end of 2016 or early 2017, the UAE-based did overtake Qantas for the World’s Longest Flight in terms of miles in March, USA Today reports. Emirates launched its 8,819-mile nonstop flight from Dubai, United Arab Emirates to Auckland, New Zealand on March 1, surpassing Qantas’s route between Dallas/Fort Worth and Sydney, Australia (8,576 miles). 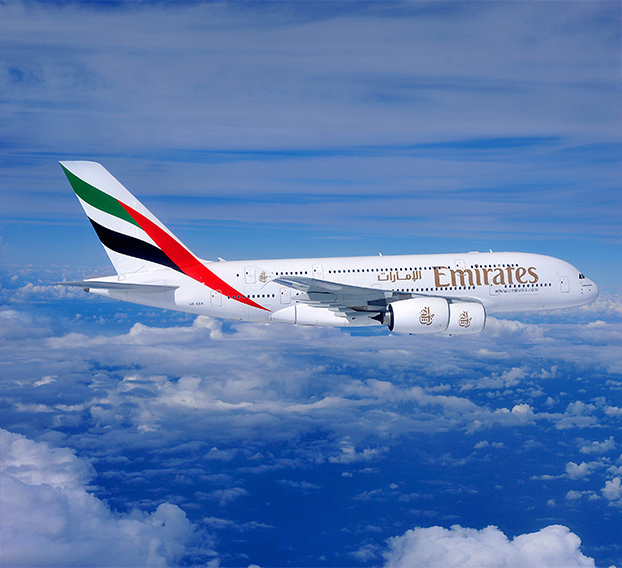 According to The National, Emirates postponed its Dubai to Panama route (17 hours and 35 minutes) due to lack of approval from the 13 countries it needed to extend its code-sharing with Copa Airlines, its partner in Central America. The FAA announced it will up Newark Liberty International Airport from a Level 3 to a Level 2 airport, which will allow for more operations an hour, as of Oct. 31, 2016. Newark is currently limited to only 81 operations per hour. 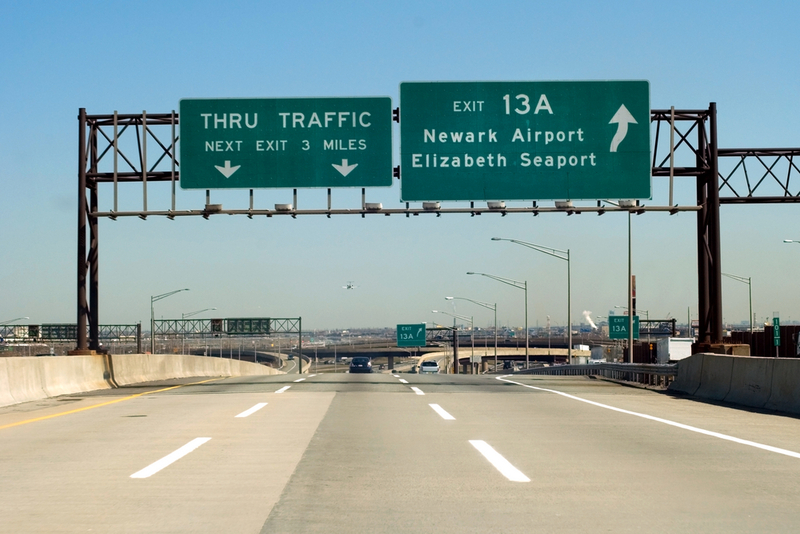 The decision to move Newark to a level 2 airport came after the Port Authority planned major runway construction for JFK in 2017 and 2018, prompting the FAA to analyze the world’s busiest airspace. Since May 2008, when the current limitations were put in place, Newark has increased efficiency with on-time gate arrivals by 11 percent from May through August 2015, compared to the same period in 2007. On-time gate departures also increased by three percent during the same period.